Lions: Liberty, Intelligence, Our Nation’s Safety. 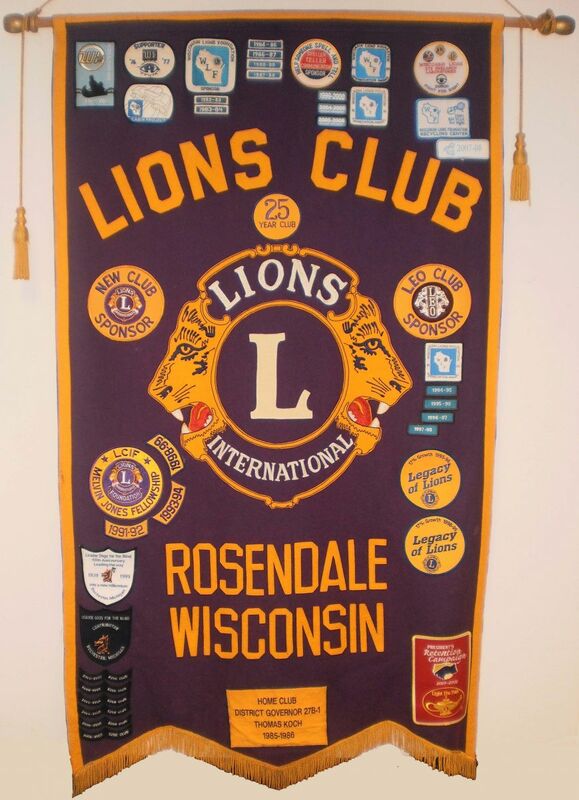 Our club was chartered in 1968 with 54 members in the final tally. We were sponsored by the Brandon Lions. From the beginning this group of men, and now ladies, has been an enthusiastic, hard working and fun club. We are proud of the many accomplishments and donations this club has been able to provide to our community.